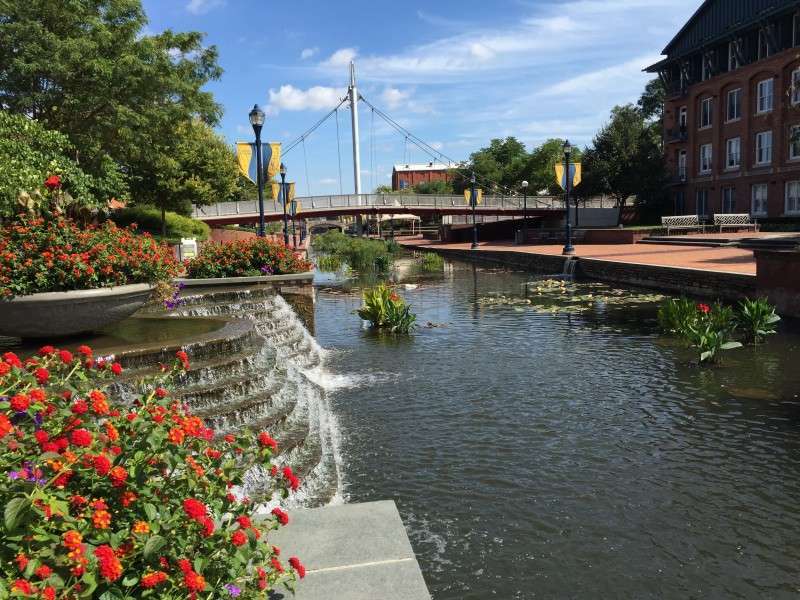 First, a little history of Frederick that explains the two historic designations in downtown Frederick: In 1744 an Annapolis lawyer named Daniel Dulaney bought 7,000 acres west of the Monocacy River. He layed out the original 144 lots along a grid with streets running north and south, east and west. More lots were added later for a total of 340 lots, running from 7th Street to the north, South Street to the south, Bentz Street to the west, and East Street to the east. 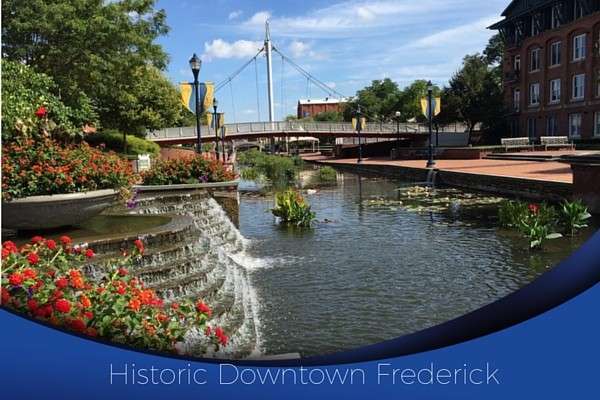 Frederick was incorporated in 1816, and was no longer known as Fredericktown, but Frederick. After that, several other sections were added to the city of Frederick, including sections on the west side of Bentz Street, sections along both sides of West Patrick Street and the north side of West South Street. 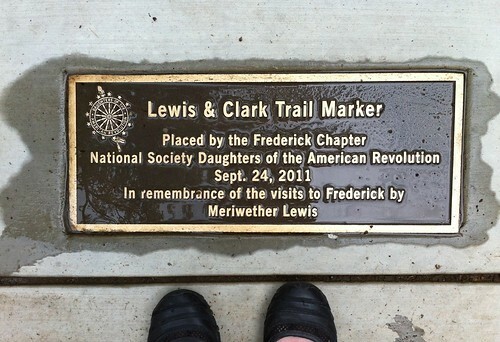 [History #Nerdalert: When Lewis and Clark left on their historic journey, they used “Fredericktowne” as their launching site. They used the Hessian Barracks as their supply depot as they prepared for the long trip. The original plat laid out by Daniel Dulaney was extended in 1891 to include East Third Street and in 1894 it included Clarke Place just south of Maryland School for the Deaf. (You can see the later period of these sections by the Victorian architecture, and by how far the homes are set back from the road.) The City of Frederick’s Historic District essentially includes the areas described so far. 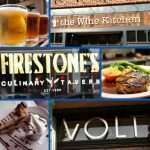 See Frederick Tourism’s Map of the Historic District. The City of Frederick established the Historic District in 1952, which included just a few blocks of Downtown Frederick. It has been expanded several times over the years with the most recent boundaries drawn in 1995. The Historic Preservation Commission, which was created in 1977, gives oversight for the Historic District, and approves renovations to the outside of historic properties in the district. The Historic Commission was renamed the “Historic Preservation Commission” in 2005. The Commission is made up of 8 commissioners appointed by the Mayor. 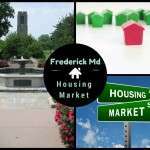 In 2001 the Historic District was officially named “Frederick Town Historic District”. The Historic Preservation Commission has guidelines for renovation of homes in the Frederick Town Historic District, located on the City of Frederick website. 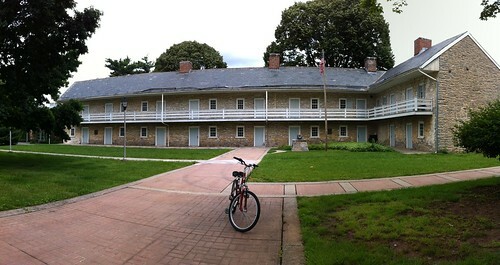 District, and the National Register of Historic Places. 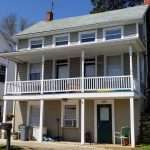 There are many sites across Frederick County which were added to the National Register over the years throughout Frederick County in the last Century. 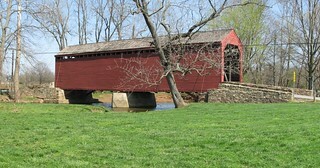 For instance, the three covered bridges in Thurmont were added in 1976. Any structure or home which has been added to the National Historic Register has a designation that is apart from and in addition to that of the Frederick Town Historic District. The Frederick Town Historic District is listed in the National Register of Historic Places. 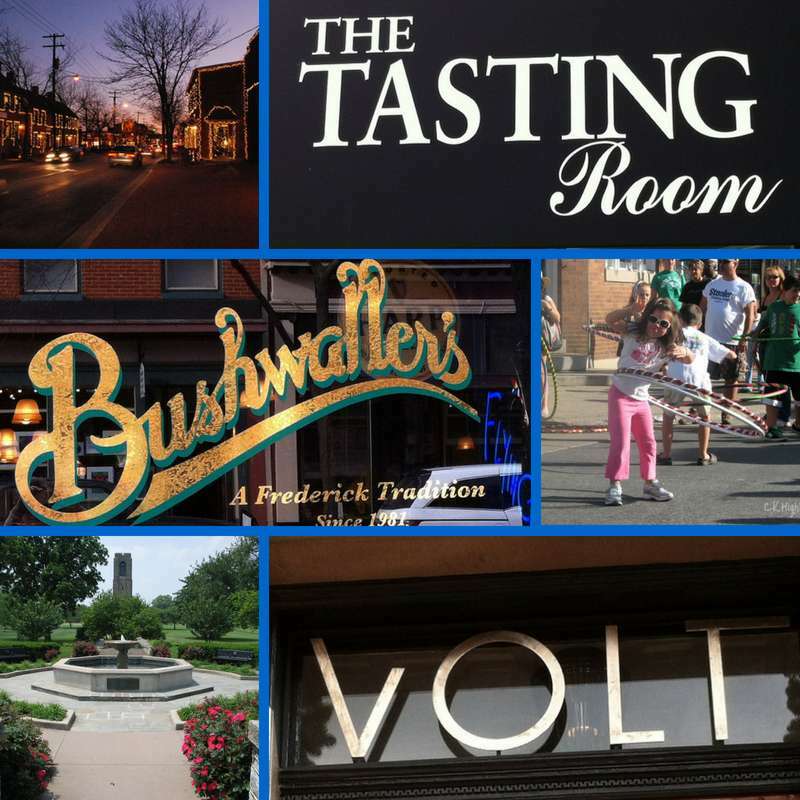 The National Register includes all of the Frederick Town Historic District… and many structures throughout the county. 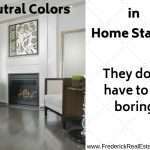 When purchasing an historic home in Frederick, you may buy a home that is recognized as an historic home on the National Register of Historic Places, but not inside the Frederick Town Historic District. Here is the reason you need to know about the two historic designations in downtown Frederick: Those properties outside the Frederick Town Historic District, but on the National Register do not require permits from the Historic Preservation Commission. (Just Building permits). However, property owners in either may be eligible for local, state, and federal tax incentives. 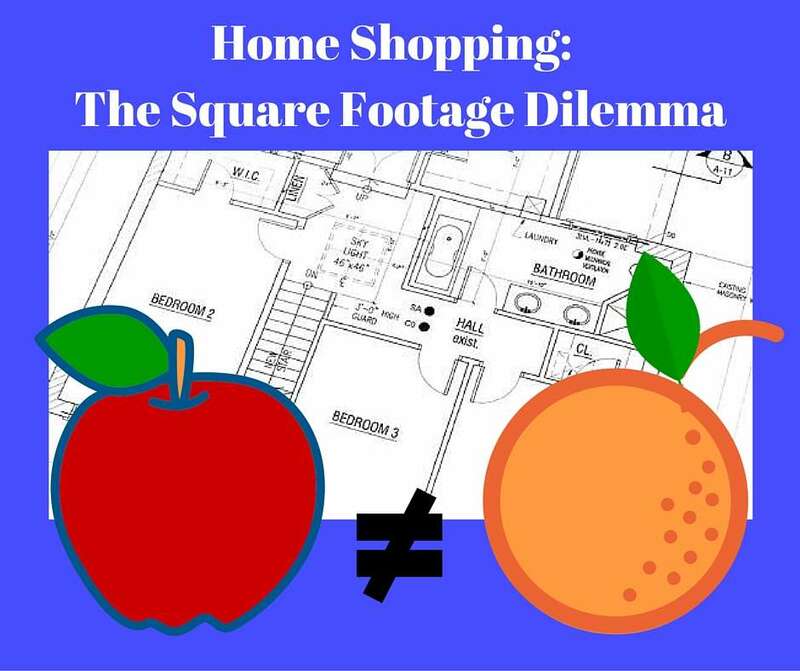 Renovations and restoration of historic properties are subject to many tax credits, and they change all the time. Keep that in mind if you are thinking of purchasing a home that has an historic designation. 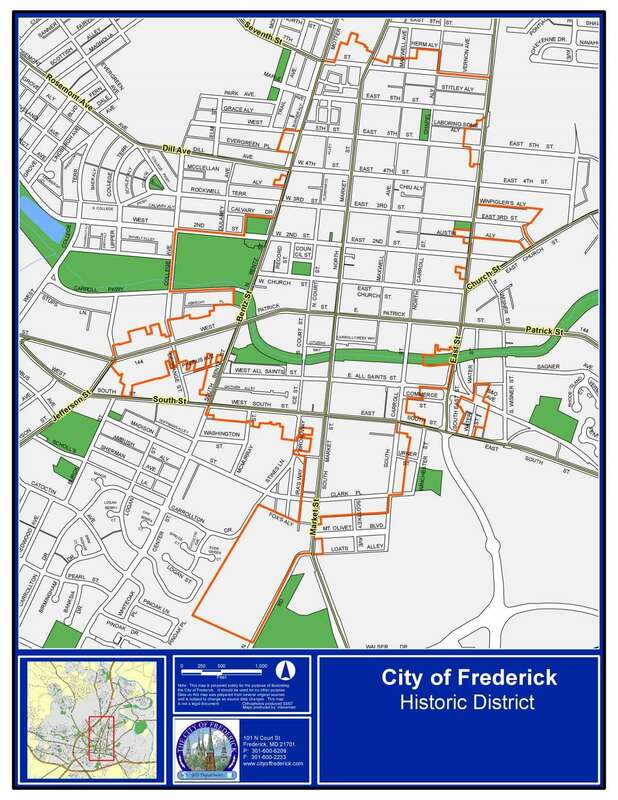 Here is the map of the historic district from the City of Frederick website. 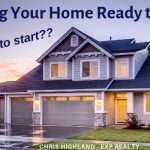 Contact Chris Highland with eXp Realty to buy or sell your Historic District home. 301-401-5119. 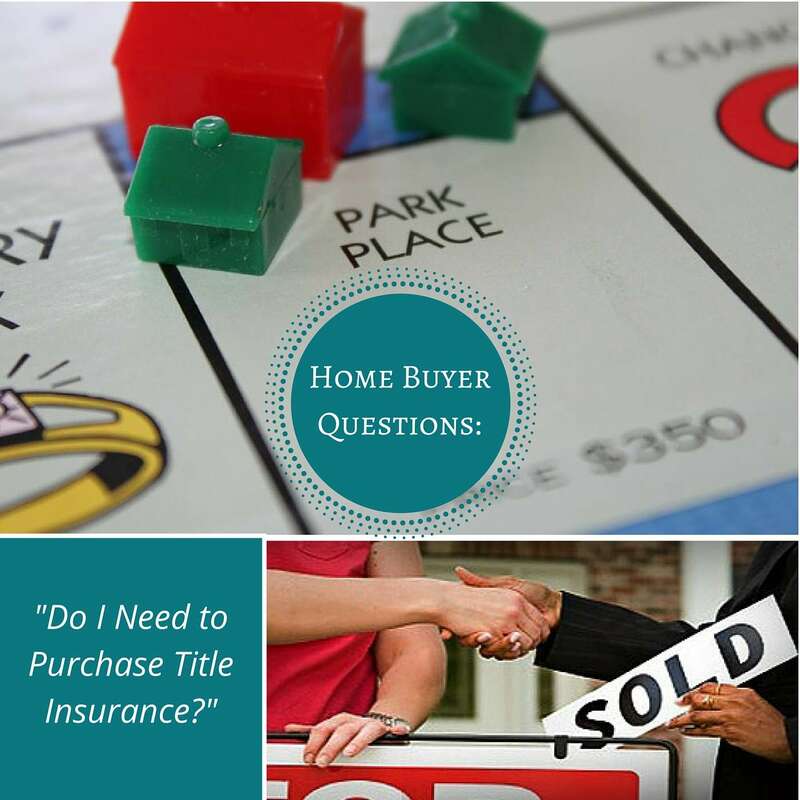 Previous Post: « Buyer Question: Do I Need to Get Title Insurance?